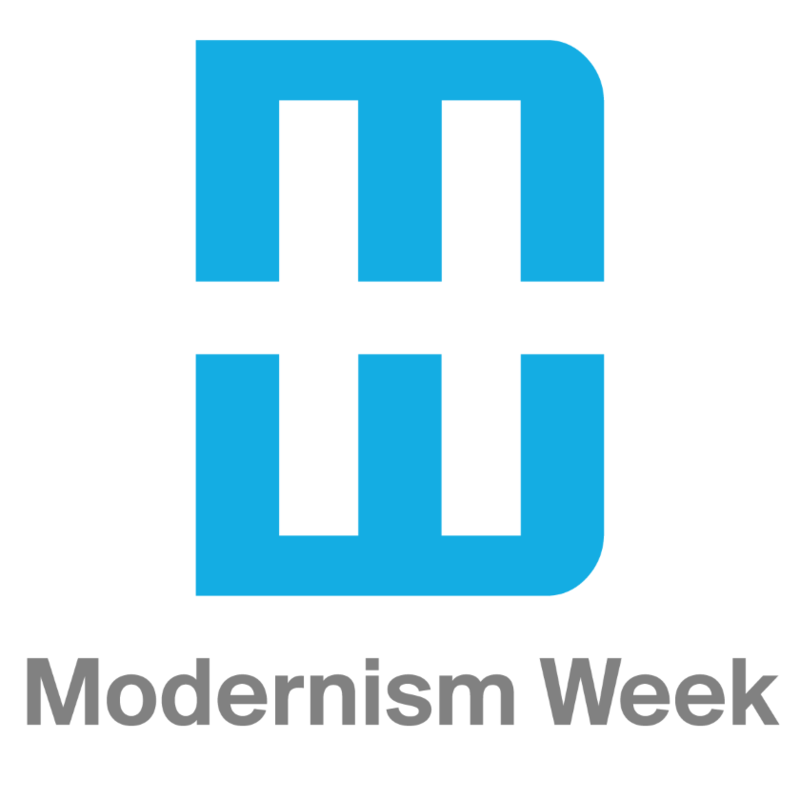 Brought to you by Modern Bear, and hosted by H3K Home, this annual sale has become one of Modernism Week’s most popular free events! Carefully curated vendors offer their highly coveted mix of vintage Midcentury decorative furnishings, fashion, and collectibles ~ you may score a deal or a total steal! The sale is a last hurrah for 10 days of fabulous architecture, history, and haute houses. And it wouldn’t be complete without the free donuts provided by the Paul Kaplan Group and coffee courtesy of Koffi! Recommended parking on Belardo and South part of back parking lot. The organizer of this event is Modern Bear.